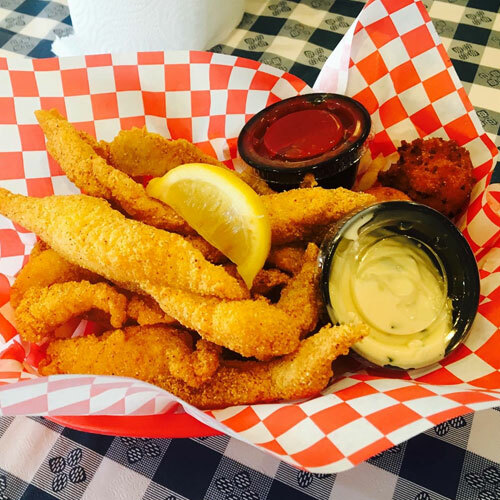 hand-breaded catfish, crawfish and oysters, we have it all. 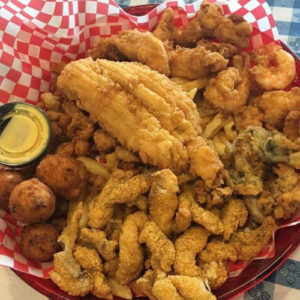 We bring the ocean to your table. 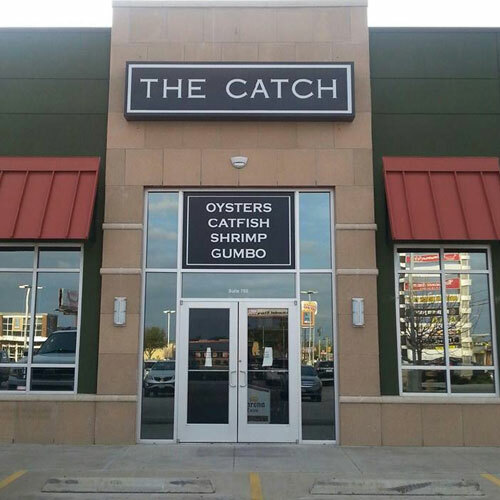 Looking for delicious seafood and customer service you just can't get anywhere else? 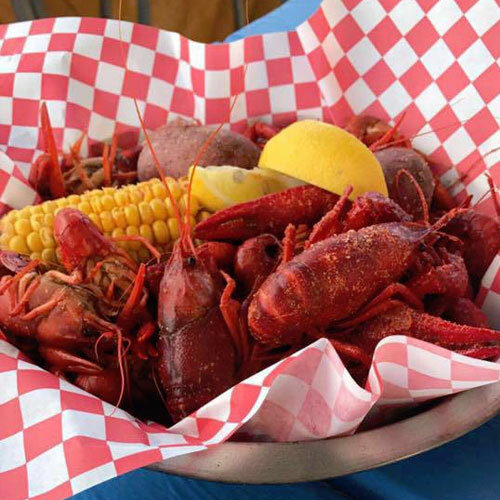 fish, oysters, shrimp, crawfish and seafood favorites ready and waiting for YOU! 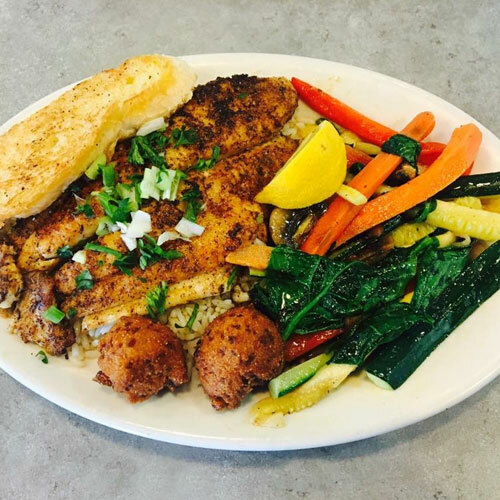 Grilled catfish with steamed veggies on a bed of rice. 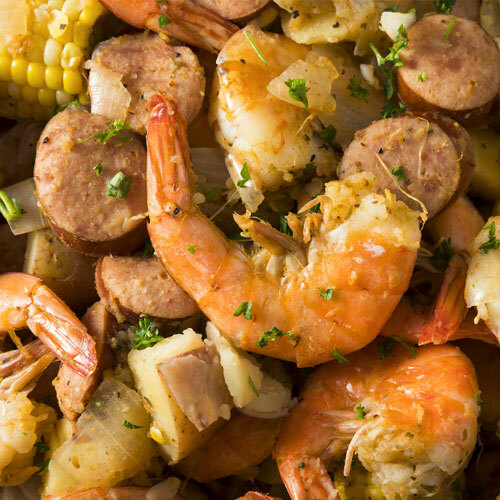 The Catch favorite – Boiled shrimp with corn and potatoes. 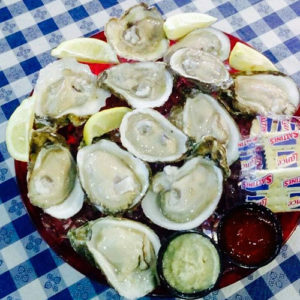 Get great market price fresh oysters on the half shell. 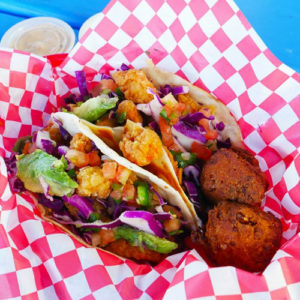 A fan favorite fish, shrimp, chicken or crawfish tacos. New Catch Locations Coming Soon! Our menu includes coastal seafood dishes like gumbo, grilled shrimp, hand breaded catfish, crawfish, and oysters. 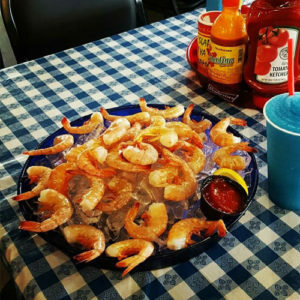 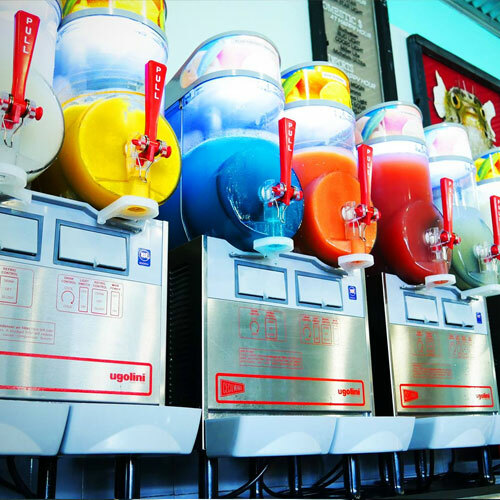 Classic dishes such as po boys, cheese grits, seafood combos, boiled crawfish and shrimp deliver amazing flavor and value. 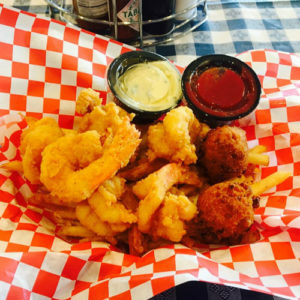 Our food is second to none with menu innovations that keep fans engaged and coming back for more. 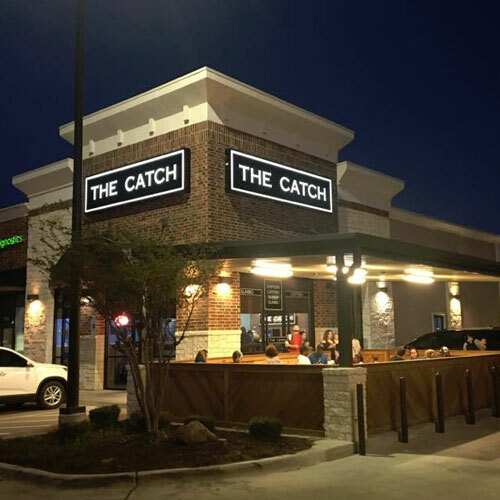 At The Catch, our menu items are made fresh, daily, to each customer’s order. 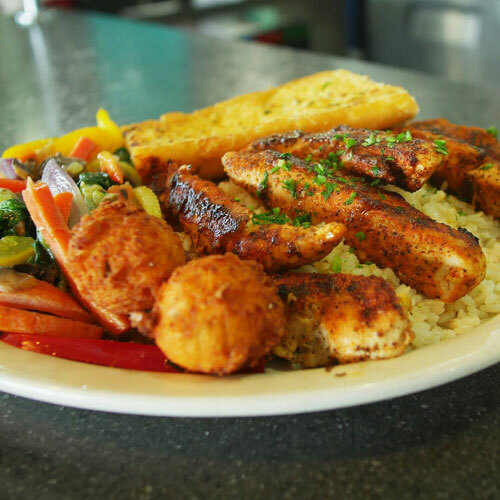 We use our own custom recipes to prepare our food throughout the day and night. Seafood is hand breaded and cooked to order. We’ve got your seafood appetite covered and bring the ocean flavor directly to your table. 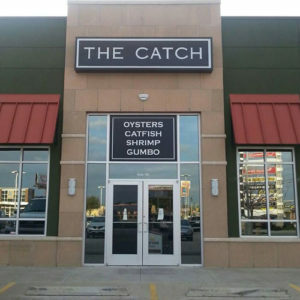 The Catch has a great franchise program for enthusiastic partners with experience with a sure winner among customers.